AN investment vehicle linked to Wilmar International co-founder Martua Sitorus is selling 127 million shares, or around 2 per cent of the palm oil processor, to commodity giant Archer Daniels Midland (ADM). The shares are sold at S$3.3765 a share for a total consideration of S$428.8 million. Mr. Sitorus's direct and deemed stakes thus fell from 7.06 per cent to 5.05 per cent. ADM's direct and deemed stakes increased from 20.02 per cent to 22.03 per cent. On June 13, ADM subsidiary Archer Daniels Midland Asia-Pacific Limited entered into two share purchase agreements with Bolney Enterprises, a subsidiary of Golden Parklane Limited, whose holdings Mr. Sitorus is deemed to be interested in. The agreement said that ADM will acquire 64 million shares on June 14 and 63 million shares on June 16. 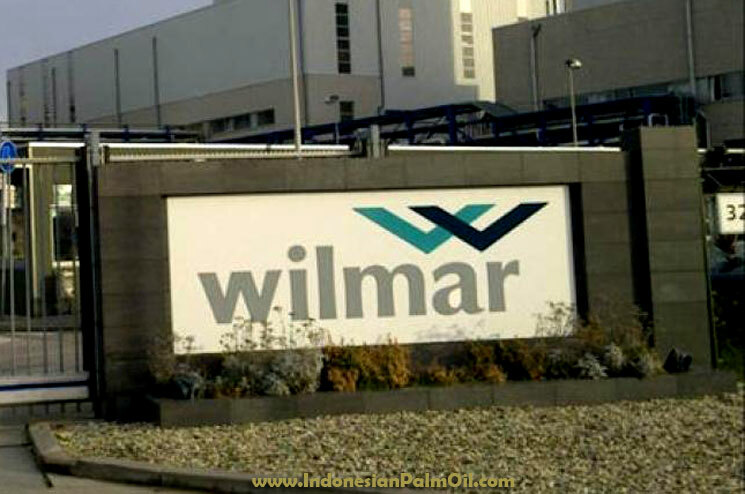 Mr. Sitorus is Wilmar's executive deputy chairman. He stepped down as chief operating officer in July 2013 to focus more time on his family business. Wilmar last traded at S$3.30, down three Singapore cents, before the announcement was out.